Hi everyone! 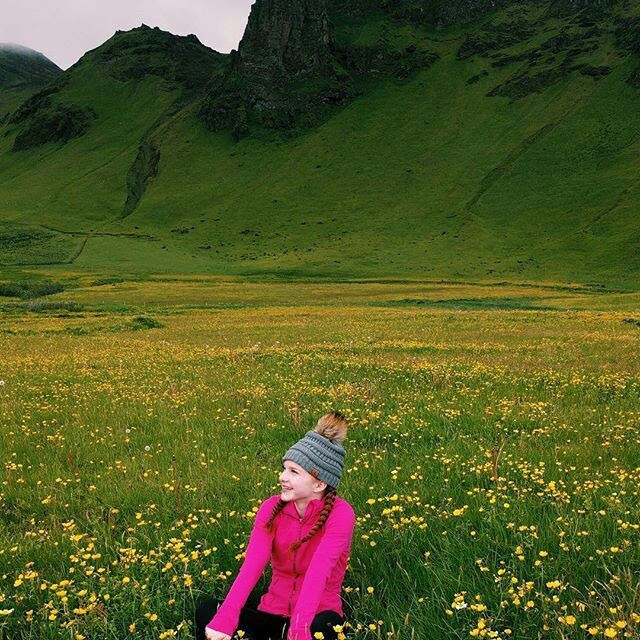 I'm back with the final post from my trip to Iceland this summer. My family rented an apartment in The Swan House in downtown Reykjavik that was in the perfect location. 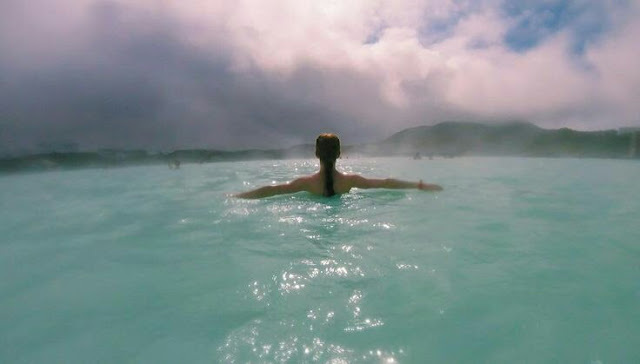 We started out the vacation visiting the Blue Lagoon which is a geothermal spa that has the most beautiful colored water. We also traveled to Vik to see the black sand beaches and gorgeous wildflower filled fields. 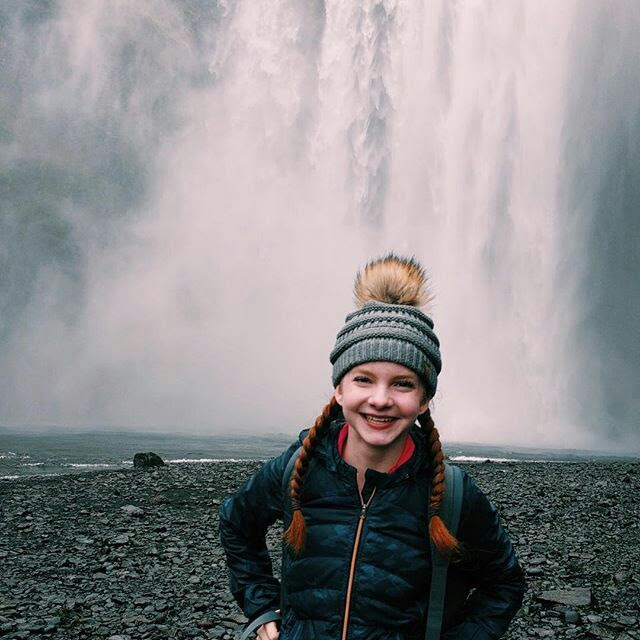 We went to see some pretty waterfalls like the Skógafoss and Gullfoss. I just posted an awesome travel video on my Instagram (here's the link) that my sister made. It's the most exciting shopping time of the year! 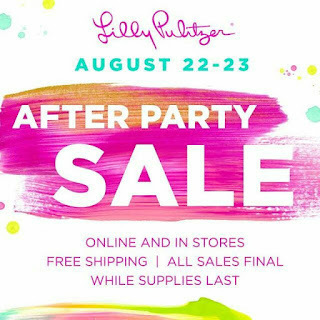 The Lilly Pulitzer After Party Sale has been announced and it starts on Monday August 22 at 8 am sharp. It runs for 2 days and ends on Tuesday August 23 at 11:59 pm ET. Lilly only goes on sale 2 times a year, in January and August. I absolutely love this sale and am so excited to see what deals it has this year! If you want to see my hauls with prices from past sales click Here and Here and Here. I've shopped the sale the past 3 years so I've learned a few helpful tips and tricks to successfully shopping the sale. It's important to have an account with all your information linked so you don't have to waste precious time during the sale. Make sure all your info like your address and credit card number are up to date. Keep in mind you will still need your credit card out to type your security code when you are checking out. The website will be down the morning it starts so make sure you check you account before then and sign in on the devices you will be using in advance. The sale can often be very overwhelming especially in the first few minutes so it's crucial to know what you want beforehand. I love to make a Pinterest Board with everything that I would want from the sale. Most items are from the Resort, Spring, and Summer lines so I recommend going to Lilly Pulitzer's Pinterest Board to find the items since they are no longer on the website. If you have one thing that you have to have, make sure you buy that 1st as things can evaporate from your cart if they sell out. Set a budget and stick to it! The sale is full of amazing markdowns but it's important not to go too crazy. Keep in mind that everything is final sale. The sale starts right at 8 am ET so don't be late. I typically pull up www.lillypulitzer.com at around 7:40 and then start the refreshing game. The virtual line starts at 8 am. Last year I refreshed at exactly 8 am and had to wait in line for 25 minutes. It's stressful to have to wait but be patient, there will still be awesome sales when you get on the site. Remember that many things will sell out that morning so it's best to shop the sale as early as possible. Using many devices to shop the sale is a good strategy to get into the sale earlier. For example I typically use my desktop, laptop, tablet, and phone during the sale and usually have one that has a shorter wait time based on when it refreshed. Once you check out with your items you are placed at the end of the virtual line if you want to shop again. So if you have multiple devices in line, you can check out more times without waiting as long. 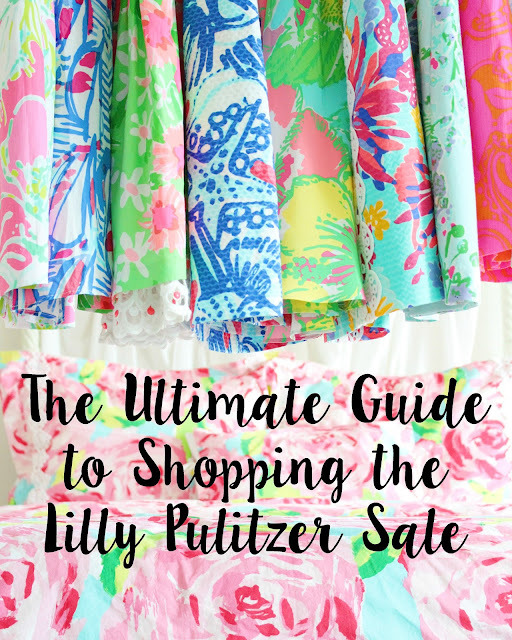 Another great tip is to get the Lilly Pulitzer App and shop from it. To save time during the sale, filter by size so you know exactly what is left in your size. If you don't know what size you are, I would recommend going on the Lilly website now and using their True Fit sizing tool. 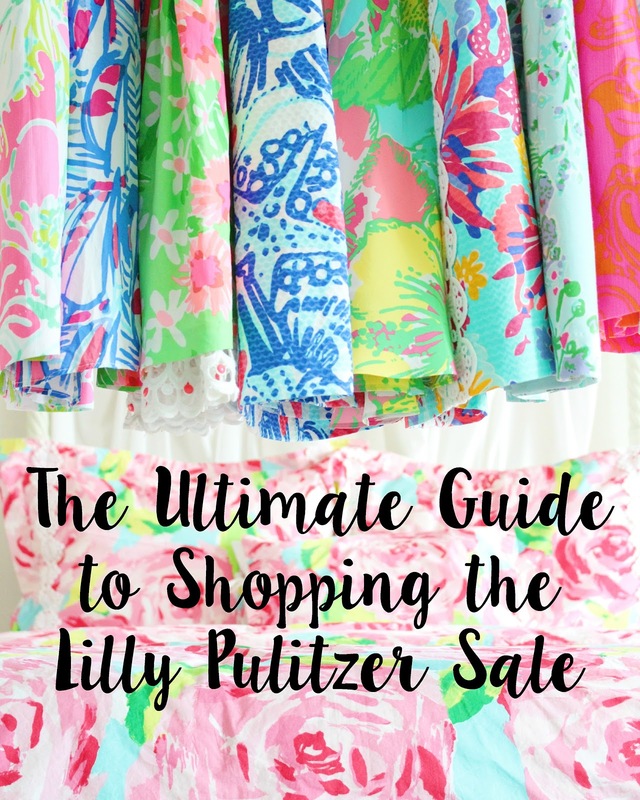 Lilly Pulitzer corporate retail stores have the same exact sale so if you have one near you it's a great place to find pieces that sold out quickly online. Most Lilly Pulitzer signature stores will have a great sale if not match the online sale prices. I've seen a few instances where the signature store had a better sale than the Lilly website so it's good to check. Hey Everyone! I hope you had an awesome summer! I can't believe its almost over! Today I'm sharing some pictures from my trip to Iceland last month. It was such an amazing trip and I loved visiting such a beautiful place. 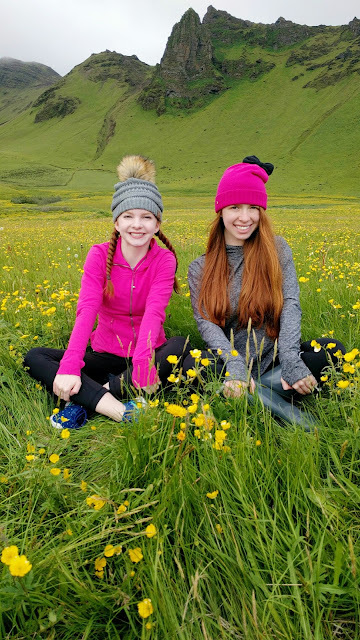 We stayed in Reykjavik and took day trips out to sightsee!